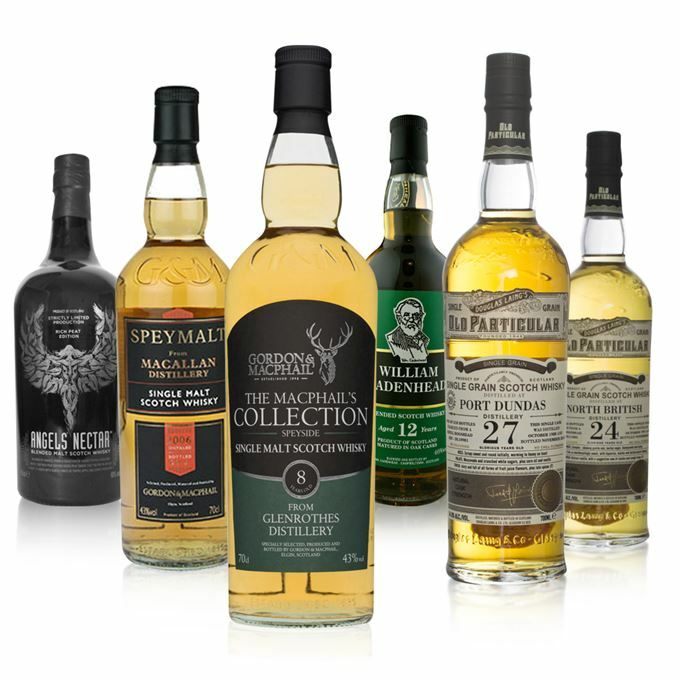 Taking the stand Dave Broom’s tasting notes of this week’s new releases are a peaty expression of Angel’s Nectar, an impressive 12-year-old blend from Cadenheads, two more additions to Gordon & Macphail’s ‘Wood Makes The Whisky’ collection, plus two Douglas Laing grains. Gold. Sweet and smoky, mixing peat and woodsmoke. There’s good richness which is balanced by soft sweet elements. A little more airy with water. Gentle to start with an unctuous, tongue-coating texture that moves between bread and butter pudding, and light cocoa. The smoke now resembles a burning moor along with heather blossom, and a slight earthiness. It never loses its chewiness or sweet core. Hazelnut and a slight pepperiness to the smoke. 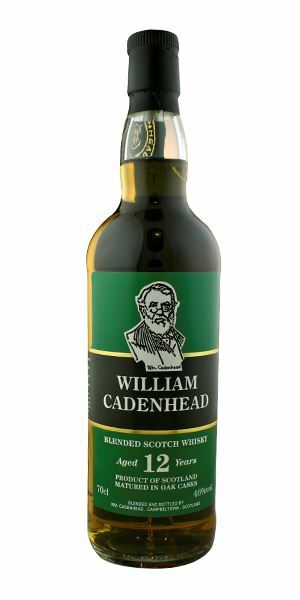 A vatting of peaty Highland malts which delivers excellently. Very well balanced. Recommended. Low light through the trees, the hillside smouldering with the prospect of a warm fire. Mahogany colour. Big, deep, sweet and mature (this is 12 years old?) with resinous notes and a balanced almond element that adds in light gingerbread, malt loaf, date loaf and fig rolls. Deep and while sweet, clearly has structure. An intriguing, perfumed, parma violet start. Calmer than the nose suggests, even with the prickle of peppercorns before walnut develops. Balanced and rich. Water helps to cohere things. Feisty but layered. Long, with rich, dark fruits. A late afternoon dram after a hellish day. Actually, I’d have it any day. A new house dram for me. Highly recommended. Walking down the cake aisle in an old-fashioned grocer. Light gold. 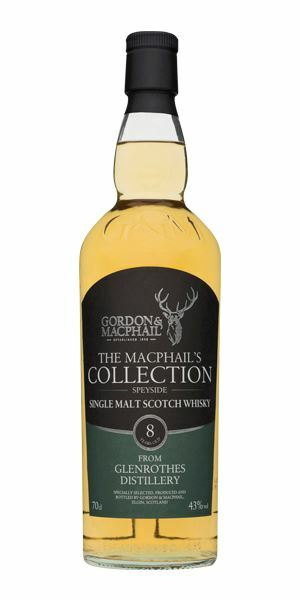 Very mashy – moving between warm porridge oats (and there is an oaty element), creamy oak, and then light nuttiness. In time, and with water, it becomes more like cake mix that’s had a few sultanas dotted in. As ever with ‘Rothes it needs time when a more honeyed richness emerges. If the nose is all about malt then the palate has more fruits and spices. The nuttiness adds crunch, while ripe melon, cooked apple and golden syrup coats the mid palate. Water adds a fresh note - the only indication of its youthfulness. Another from the Wood Makes The Whisky series, or maybe everything is this series, I’m confused to be honest. What’s clear is that the wood has made this whisky. A really lovely young Rothes. Goldilocks is happy, but Daddy Bear won’t like the fact she’s stolen his secret porridge gravy. Straw coloured. 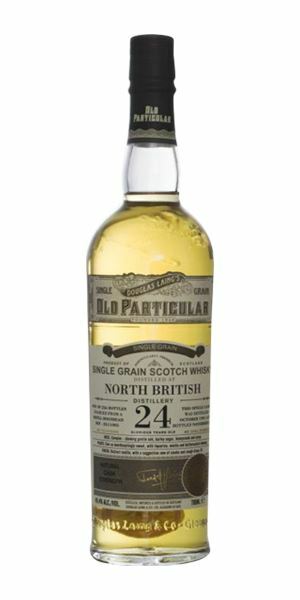 What at first appears to be a smoky note (unusual in a grain whisky) reveals itself to be vestigial sulphur from the distillate – that whiff of cordite that’s a North British signature though unusual in one so old. Ripe fruits, slightly sweet. Shows decent style and due to the low level of wood influence has retained a fresh acidity. Focused start that then moves into white chocolate. Controlled. Water rather diminishes it. A fresh clean grain which will be of interest to completists. The Milky Bar Kid in the OK Corral. Light gold. Some heat, but there’s solid Port Dundas character here from the off. In time, there’s sugary breakfast cereal cut with light citrus, but it needs water to open up fully into cream, trifle, mandarins, and that weighty undertow. If the nose is a little closed, the palate is the opposite. It reminds me of Smarties – red and orange ones to be specific – a hint of fresh fennel then Jaffa Cakes. Ripe and fat. Water makes it more honeyed, but there’s sufficient dry structure to balance. 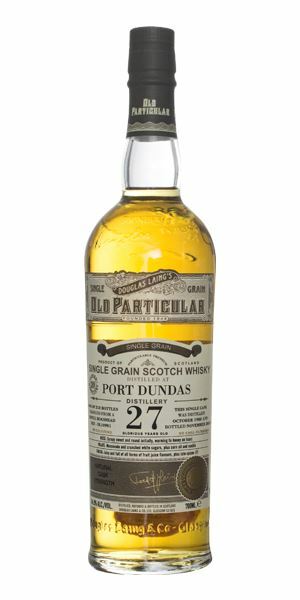 A lovely Port Dundas, on the palate especially. Breakfast with Tony the Tiger. It’s g-r-r-r-r-eat! Fresh, with clear distillery character from the off – that mix of oily weight which softens to cereal and dry grass. A touch of smoke – though it could be lingering distillate sulphur – before some sweet lemon cake. This scented element continues with dilution. Polished brass retronasally. Light to medium bodied and gentle. You kind of expect more drive and weight from the nose but this is remarkably discreet. 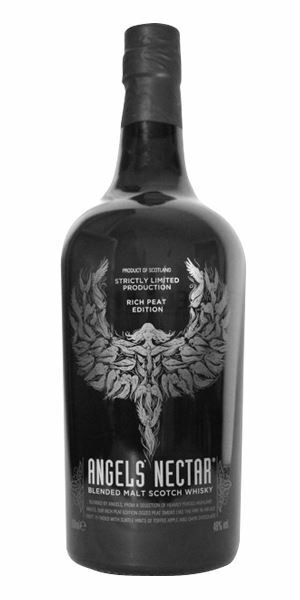 The singed element again anchors it to the distillery. 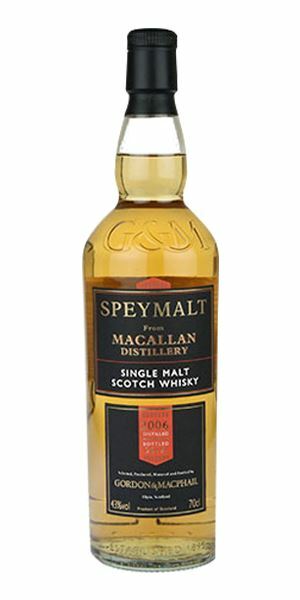 It’s light, it’s clean, it’s balanced and well made, and it’s clearly Macallan. It is not, however, amazingly exciting. A mid-table clash at the end of the season with nothing to play for. Batch 29 19/02/2016 Dave Broom tastes three Hazelwood blends, a Girvan grain, plus Glen Moray and The Glenlivet malts. Batch 27 05/02/2016 The first release from Ailsa Bay lands on Dave Broom’s doorstep this week, alongside other delights.